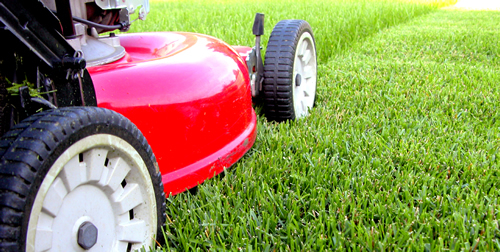 Our full-scale residential and commercial property maintenance plans are a wise investment. 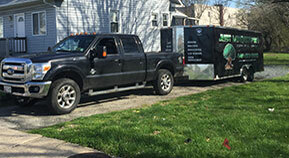 Call today to begin preserving the beauty and health of your outdoor space! Bring your outdoor space to life. 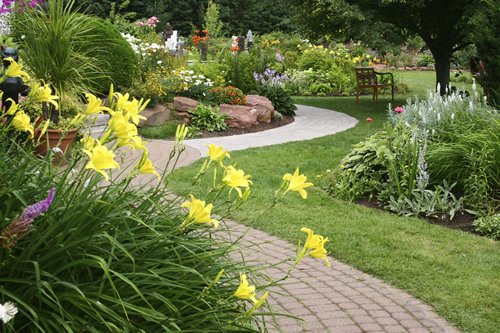 We offer a full range of residential and commercial landscaping services to tackle any project you need! Extend your home to the outdoors with a spacious patio or retaining wall. 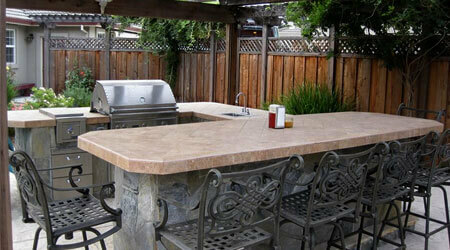 Whether it is a simple or complex design, we can make your dream outdoor living space come true! Learn more about Just Landscaping to see what makes us different and why you should trust us to leave your landscape in our hands!